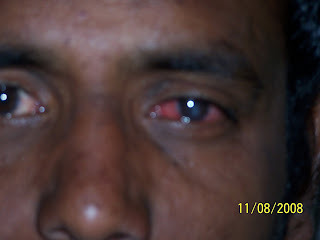 Reddi Babu had a severe Viral Keratitis. Malnutrition and local practices like putting milk in the yes aggravated the infection. Fortunately we were able to save the eye with minimal corneal damage.